Don't Miss Jason Smyth Quad Bikes & Clive Shaw Monster Trucks Adrenaline Display on @ 12.15 and 4:15. This is a wonderful opportunity to see many of the spectacular animals that have been in the judging rings during the morning. 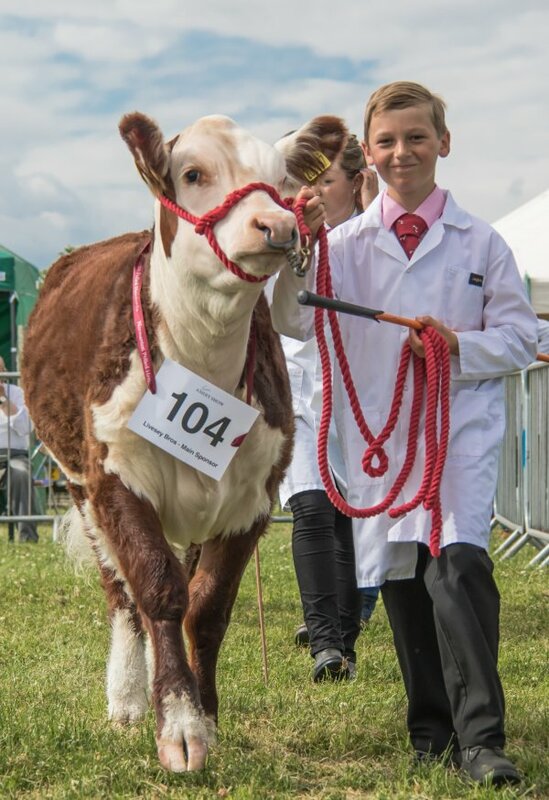 The 2019 President of the Ashby Agricultural Society, Michael Cockburn MRCVS, will award the Breed Champions their winners trophies. 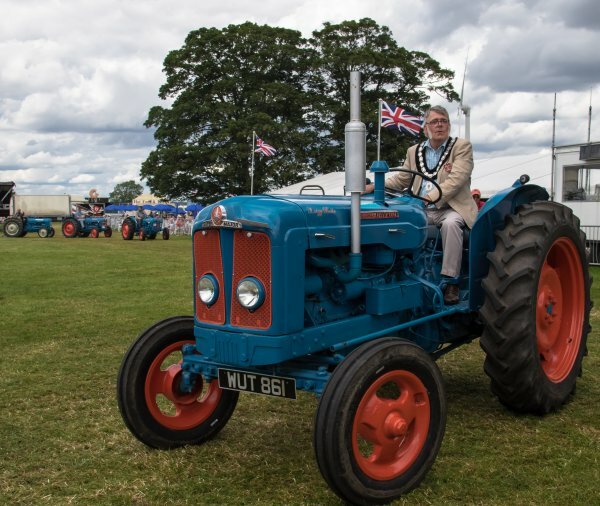 The always hugely popular display of Vintage Tractors with various farming implements which are then followed with a magnificant show of the huge farm machinery now used. This parade will start at 11.30 am. 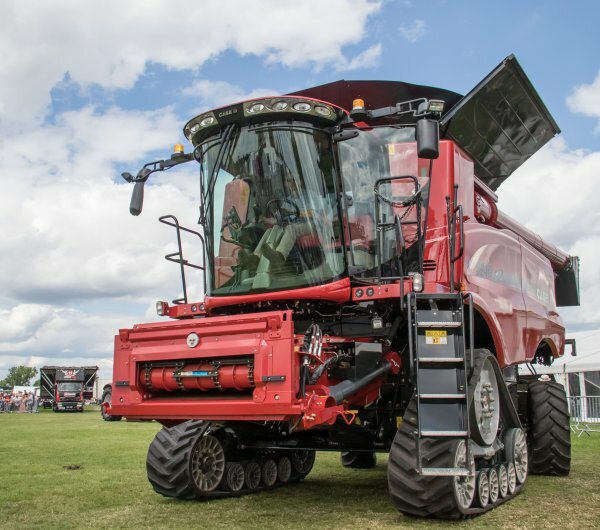 Learn about farming practices in the modern age and be amazed at the size of the machines during the new Modern Machinery Display at 2.30pm. 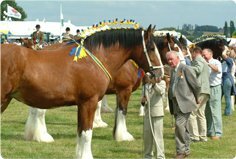 Classes are held in the Main Ring and are always popular with the public, who love to see these huge, stunning horses. For more details please ring the Secretary on 01283 229225 or download a schedule.